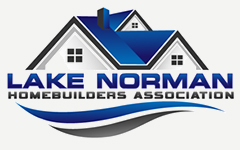 It was his knowledge and detail during the process that made our home the 1st Place Winner of the LNHBA “Best of The Lake – 4,000-5,000 square foot range”. He has maintained a personal relationship with us during and after construction, took care of any issues that we had and made the process of building a home a pleasure. I give Michael my highest recommendation.